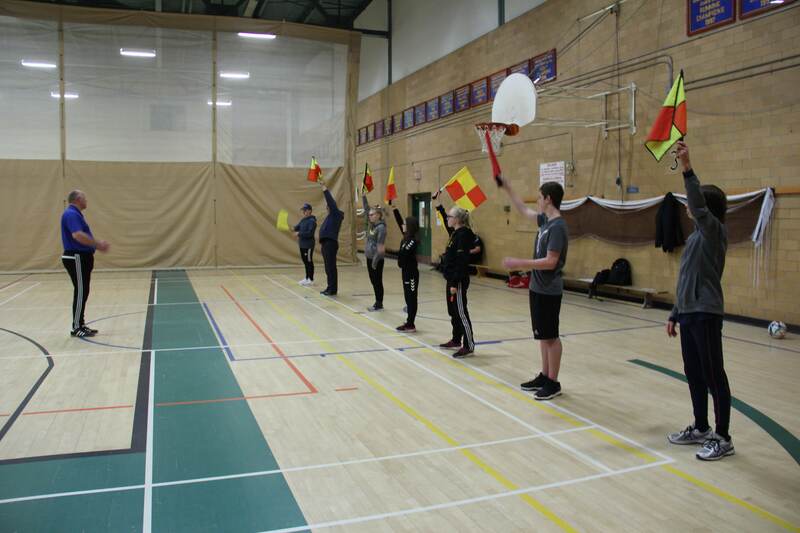 This introductory course is intended for those 13 years of age and over who are just beginning their refereeing career. 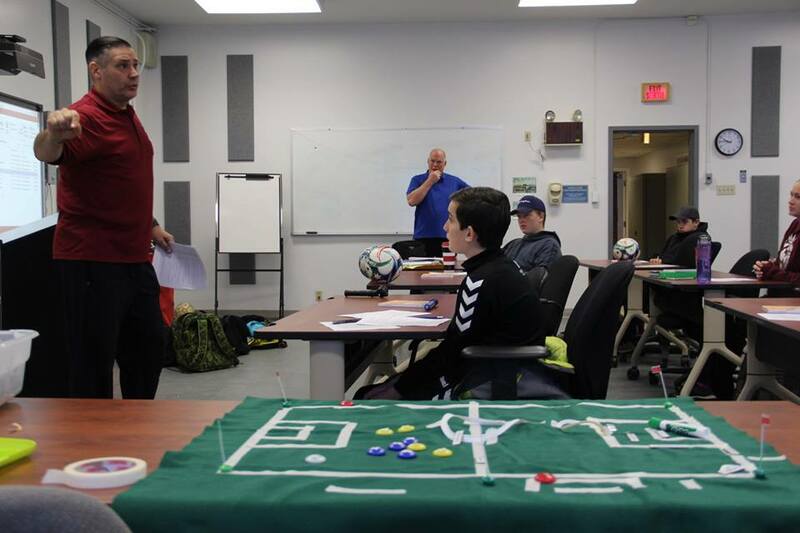 It focuses on the practical aspects of refereeing for primarily youth (12U – 18U) games…. If your Club would like to host an Entry Level Clinic in your area, please fill out this request form.